Ken Levine, creative director and co-founder of Irrational Games, announced today that he will be parting ways with the development studio. All but about 15 employees will be laid off and Irrational Games as we know it will be disbanded as Levine moves on to a new endeavor with Take-Two Interactive. Irrational Games is mostly known for their development of the Bioshock series, a major hit across the world of gaming. Next month the studio will be releasing the third DLC for Bioshock Infinite, Burial at Sea: Part 2, which is to be the final DLC for the game as well as the studio. Irrational Games houses about 200 staff members and all but 15 are to be laid off. Luckily they are being given time to created their portfolios at the studio and will receive financial support. They will also be given interviews with other Take-Two studios as well as third-party studios, so it’s likely that most if not all of them will be able to find work elsewhere. “Seventeen years is a long time to do any job, even the best one. And working with the incredible team at Irrational Games is indeed the best job I’ve ever had. While I’m deeply proud of what we’ve accomplished together, my passion has turned to making a different kind of game than we’ve done before. To meet the challenge ahead, I need to refocus my energy on a smaller team with a flatter structure and a more direct relationship with gamers. In many ways, it will be a return to how we started: a small team making games for the core gaming audience. We can hopefully expect to hear more soon on what this new team of Levine’s will be working on and what kind of games they plan to put out. “More narrative-driven games for the core gamer” and “content delivered digitally” are both interesting quotes that lead to many questions. Hopefully all these questions will be answered soon enough. It’s never good to see such an iconic development studio disband like this, especially not one who has created one of my all time favorite game series’. As a huge fan of the Bioshock series I will be sad to see them go but at the same time I am excited to see what the future holds for Ken Levine and his new team. It isn’t as if I wanted Irrational to continue making Bioshock games, in fact I was hoping that Infinite would be the last, so I am very hopeful. I have a lot of respect for Ken Levine as a creative director and I can’t wait to see him future work. It’s also very comforting to see that those who are to be laid off will get a chance to find another job at a different company almost immediately as well as be financially supported in the time being. It’s always a huge bummer when development studios make lay-offs or are disbanded and all the employees in turn are left jobless. 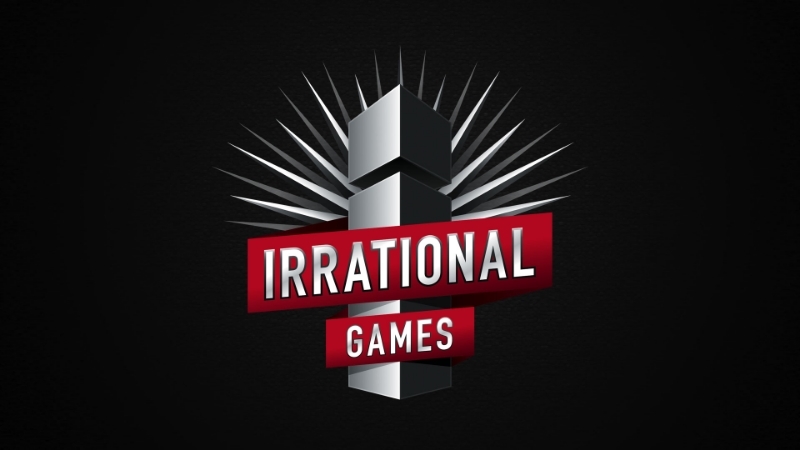 I wish the best for the employees at Irrational Games as well as the best of luck in their future endeavors. This is terrible news for the gaming industry. I’m glad that all the employees will be taken care though and that’s the most important part. The Bioshock Games will always remain some of my all time favorites. I love the Bioshock games as well, sad to see Irrational split up but good to see new things on the horizon. I’m just trying to stay as positive as possible. Same here. I just hope 2K doesn’t milk the series. I would rather have the game retire then play a series of bad games. I was just wondering about the future of Bioshock the other day and now this news come today. I’m also OK with Bioshock ending as a trilogy, if that’s the case. I’m just disappointed that he had to basically dismantle his whole staff for this move. I don’t get it. But like you said, at least they’re getting time to prepare and look for a new job. Yeah I don’t get it either, but I don’t fully understand how businesses and development studios like this work so maybe we are missing something or maybe it was even a decision made among the staff. That’s a good point. I don’t know how they work either. It seems like it’ll be OK for most everyone, judging by the other companies reaching out to them already on Twitter, etc. I’m really curious to see what he’ll do now with this smaller dev team. I like the sound of it from the few details he gave us. Me too, it will be really exciting to hear more in the future but for now it sounds pretty cool!